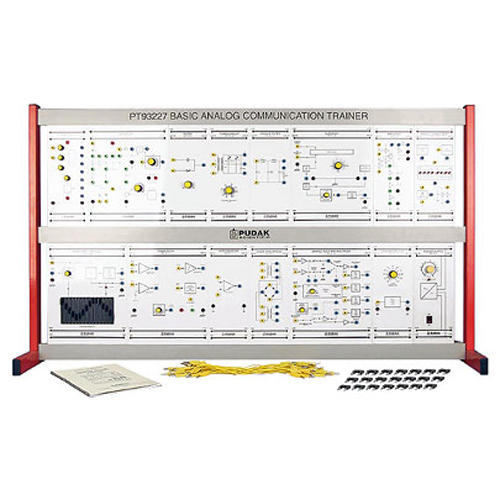 The Basic Analog Communication Trainer is designed as a teaching aid in studying electronic communication, specialty in Analog Communication Technology. 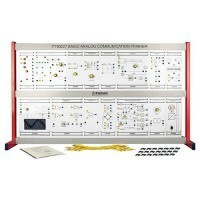 The trainer can be used in teaching fundamental, concepts theory, and demonstration or practicing of analog communication, so that the students equipped with basic skills of analog communications. Suitable used both in vocational schools and high schools or technician and hobby electronic courses. Distributed with experiment manual in English or Bahasa Indonesia.